* UPDATE – Youth Athletes (U17) can now avail of a reduced membership (€10). See appropriate options on membership form. We hope to grow our youth participation with a long term goal of athlete development. 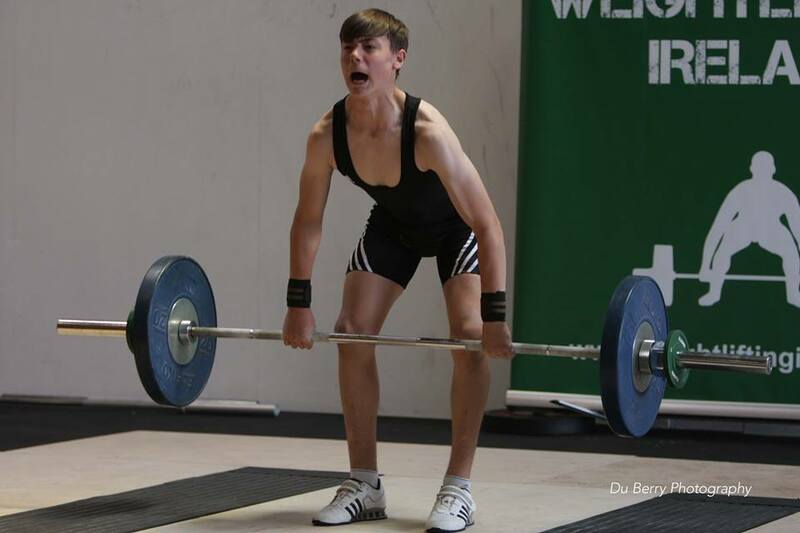 * One must be a member of Weightlifting Ireland to compete. ** Coach must be a registered Level 1 coach and a member of WI.